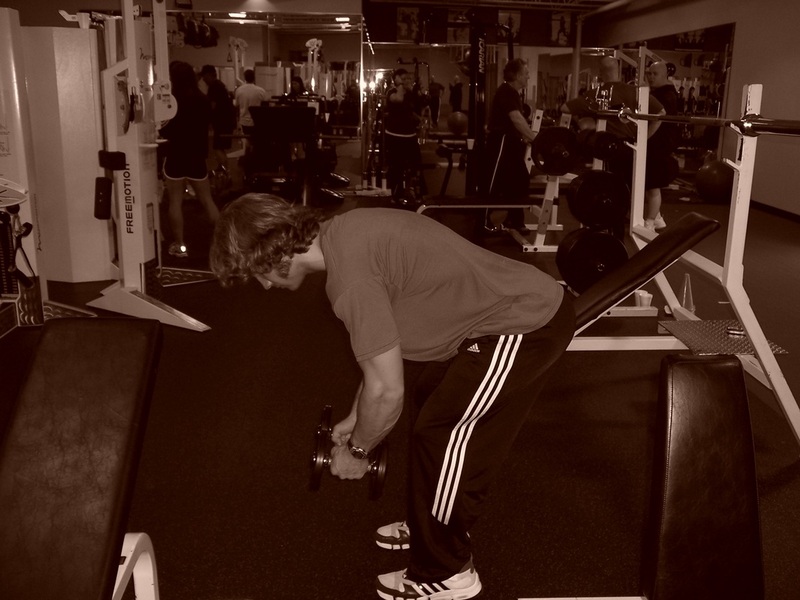 Dallas Personal Trainer - The favorite rear delt exercise of many Dallas personal trainers and clients alike. Pick up two relatively light dumbbells (even lighter than for regular Side Laterals) and bend forward at you hips, so that your torso is almost parallel with the floor. With nearly straight arms, raise the dumbbells straight out to your sides without shrugging your shoulders. Make sure to raise them up and out to the side (with your rear shoulder muscles) rather than back (with your back muscles). 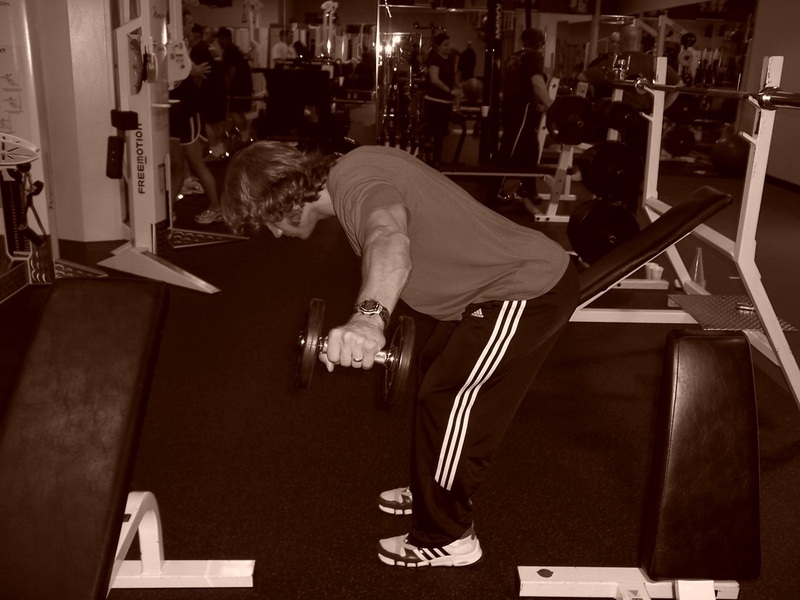 Keep the motion controlled and resist the weights on the way back down with each rep.